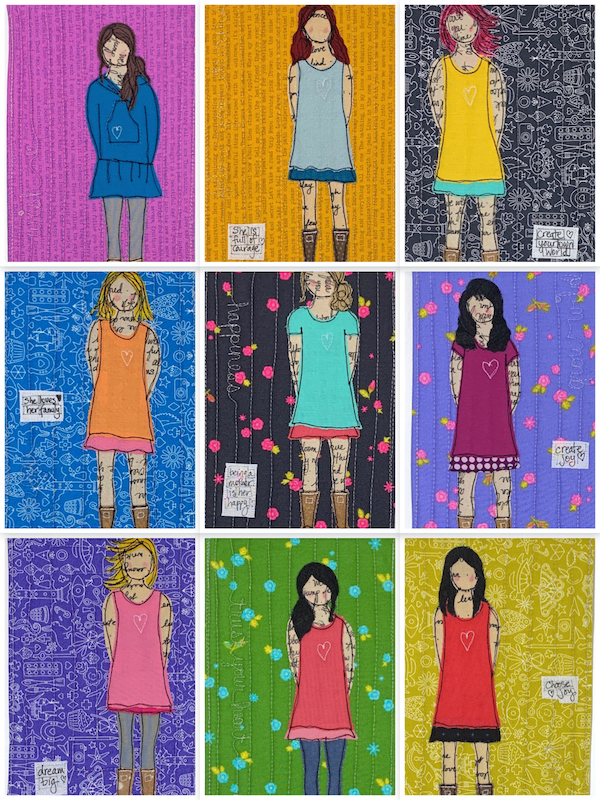 Thanks to months of stitching time I’m excited to have an ample supply of artwork to offer a selection for sale online and in local galleries (Girdwood Center for Visual Arts, Dos Manos, Quilted Raven). 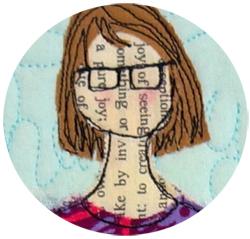 Add some thread drawn and colored happiness to your home with an original thread drawn art quilt. 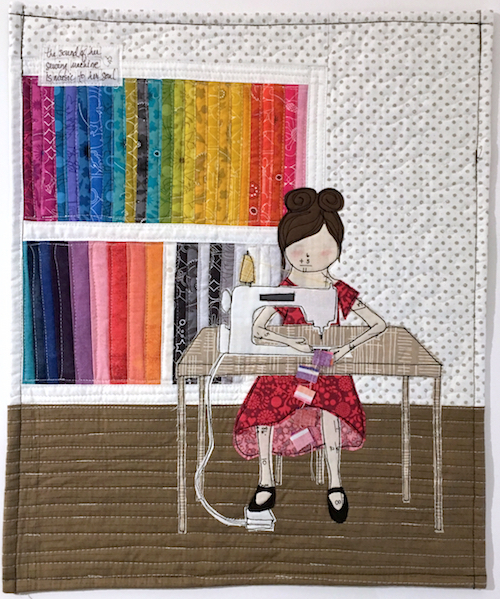 Or choose a mini art quilt with an appliqué girl in boots and an inspirational message using Alison Glass Sunprints 2019 fabric as the backgrounds. 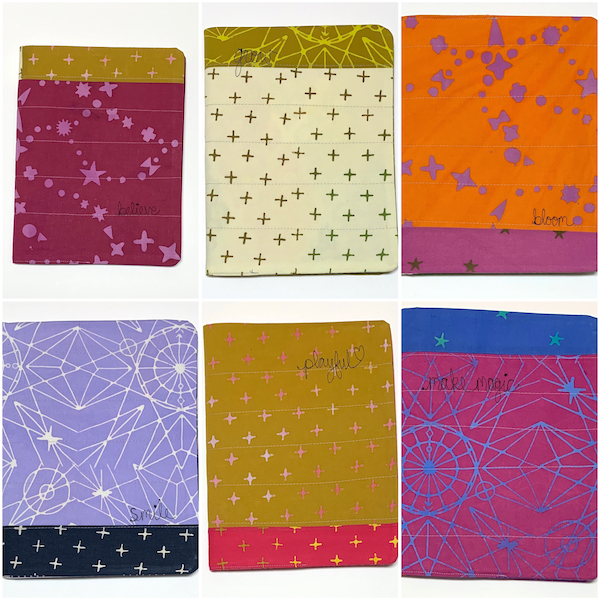 Bright batik fabrics and inspirational stitched words come together for fun fabric covered notebooks to capture ideas, dreams and plans. 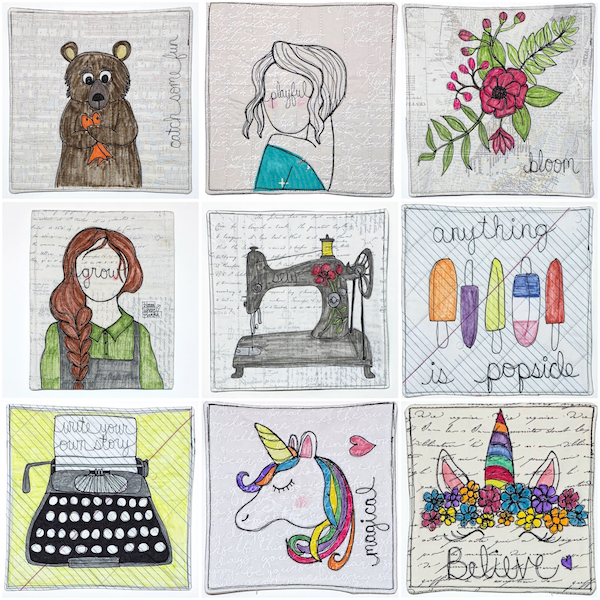 Each art quilt and notebook is unique and gift-worthy and created to make you smile. Visit the believemagic Etsy shop to see all the fun.